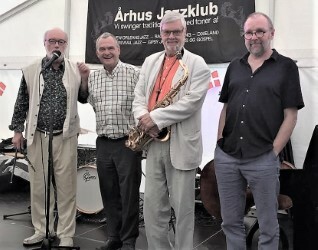 Teaterkatten is visited by Denmark's greatest tenor saxophonist of the ages, Jesper Thilo. 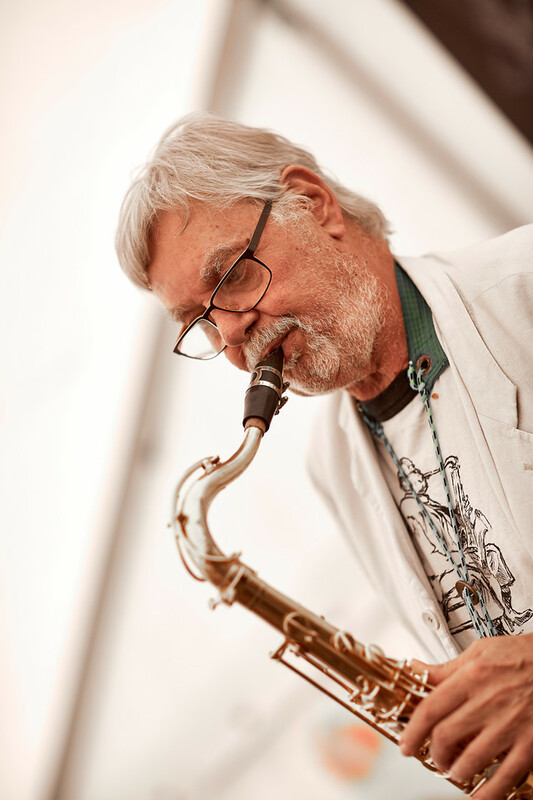 He is both an artist of international calibre and a terrific musician who is renowned in all parts of the jazz scene. He will be joined by a trio that effortlessly and with confidence will follow him on his journey through the world of sound. Pianist Søren Kristiansen already made a name for himself as a solo pianist at the original Bent J and is now a sought-after musician both as a high-level soloist and accompanist. Bass player Jesper Carlsen and drummer and ideas man Jørn Okbo complete the picture of a swinging, extroverted unit.